Squiggle Park, the Halifax- and Toronto-based startup that helps teach children to read, has been accepted into the Rev accelerator, the sales-focused mentoring program offered at Kitchener, Ont.-based Communitech. The company, which received funding in June from Indigo Books and Music CEO Heather Reisman, is one of six companies accepted into the most recent six-month cohort of the accelerator and the first to enter it from Atlantic Canada. Rev is a special accelerator because every company goes into it knowing that on graduating they will have to explain their plan to reach $25-million in annual revenue within five years. This scheme grew out of the concern that Canadian startups are producing interesting technology, but tend not to be aggressive enough in attracting as much money as possible from as many customers as possible. In an interview Thursday, Squiggle Park CEO Leah Skerry said her company is now in the frame of mind where it would benefit from sales training. 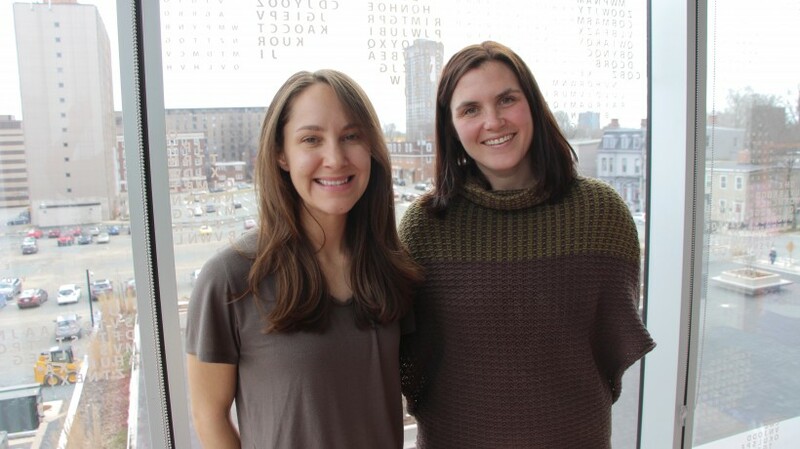 Co-founded by Skerry and Julia Rivard Dexter, Squiggle Park began as an education technology project within the web development and innovation company they headed in Halifax. They spun off the EdTech project into a separate company, which they brought to market as Squiggle Park in early 2017. The web development company has grown into Code + Mortar under the leadership of Managing Partner Jenelle Sobey, and it now has offices in Dartmouth and Toronto. Squiggle Park, meanwhile, has launched an app with games that help children up to Grade 2 to read. By June of this year, children in several countries had played 96,000 hours of Squiggle Park. The company is now preparing to release an associated multi-player game called Squiggle Park Dreamscape, which will help children up to Grade 6 to read. The idea is that children can graduate naturally from the earlier games to the more advanced Dreamscape games and continue their education in literacy. Squiggle Park is planning a three-month, 500-school pilot with the new product starting in October. Part of the Rev mandate is to position startups to raise a Series A round of funding (generally considered to be worth about $5-million to $10-million) within a year of graduation. Skerry said Squiggle Park, which raised $800,000 from several backers, including Reisman, in June, is more focused now on sales than on raising more money. The company is on the verge of bringing on a new head of sales for the U.S. market. Also, it has been working on a project with Immigration Canada through the Build in Canada Program. That project generated enough success that Squiggle Park is looking for more major partnerships on a national level.